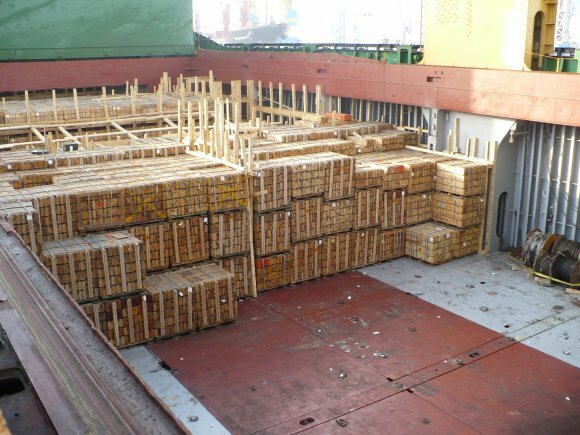 ATK won a contract with the Department of Homeland Security and Immigration and Customs Enforcement to provide .40 caliber ammunition, the company announced Monday. The one-year contract includes four option years and calls for maximum volume of 450 million rounds. Ron Johnson, ATK’s security and sporting group president, said the company is a prime supplier of the ammunition to DHS and ICE and will continue providing HST bullets for border control operations. The Reston, Va.-based contractor said HST is engineered to offer weight retention, limited collateral damage and to avoid over-penetration. The company said it will produce the ammunition at its federal cartridge facility in Anoka, Minn., with deliveries expected to begin in June. ATK also provides 30-milimeter cartridges to the Army Contracting Command under a multi-year contract originally awarded in July 2007. The Air Force uses the cartridges for training exercises on the A-10 fleet.